Do you stand in front of your closet and stress over what you see? You are Judged on what you wear and your wardrobe defines your Image. What Image are you projecting? Did you know that it only takes 7 seconds to make a lasting first impression? 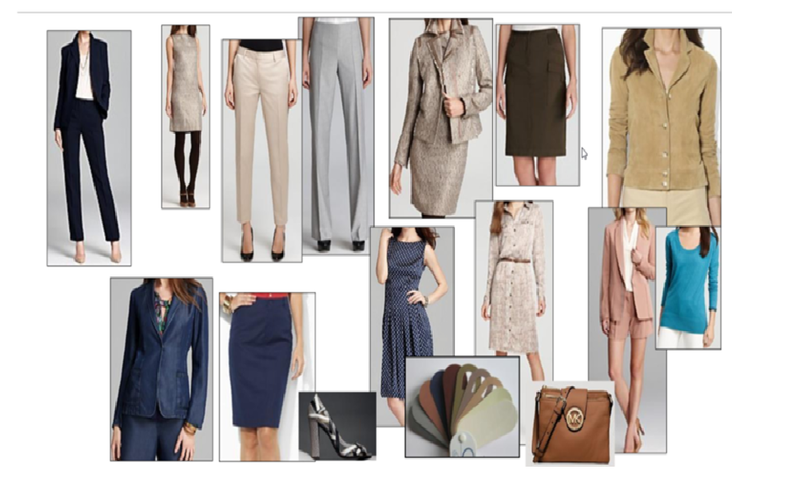 It is as easy as 1, 2, 3 to create a wardrobe that helps you present yourself well socially and professionally. I can assist in helping you create a Wardrobe Capsule that best represents your personality and lifestyle. Building a functional Wardrobe Capsule can cover day to day dress requirements as well as “After Hours” events. 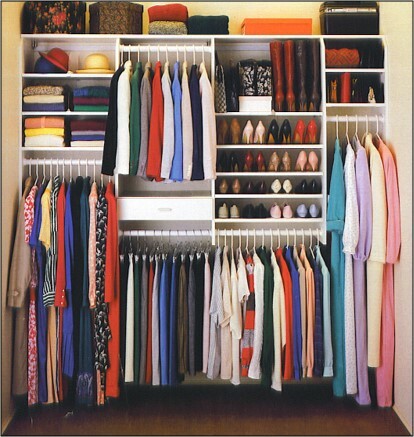 We will assess your closet and identify what is working and what isn’t. We will put together outfits and make a list of additional items needed. It can be FUN and EXCITING to create looks that make you feel GOOD about yourself! Knowing what colors and styles look best on you can make getting dressed each day easier. Additionally, presenting yourself well can have an impact on those around you.